JoomlaDay Brasil is hosted in a beautiful famous city - Sao Paulo in Brazil. The event lasted for 3 weekend days (10,11,12 August) with so many Joomla! lovers and experts gathering. It is such a great honor of JoomlaShine to become the Silver sponsor. We must say a sincere thank to Mr. Kazuo Gomi Filho - a very dedicated representative of the organization team supported us to complete the sponsorship and promote our brand throughout the JoomlaDay event. Who wants to be a leader? How to become a good leader? What errors and paths should we learn for our business? An inspirational story of a Brazilian developer who ventures into the big world of Joomla! extensions. Difficulties & challenges that he has to face up with. In the increasingly competitive environment, anyone who does different things takes the stage. Bust the myth: Joomla! is only for institutional sites. No! Joomla! is for much more than that. We can also control a 3D printer remotely with Joomla!. Is it possible to have 10 sites in a single Joomla! installation? Women in the technical world. Good SEO practices add more value to your website. Design is much more than lines and strokes. A quick approach to the subject design. 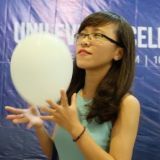 People of Stories of Joomla! & JoomlaDay Brasil. Advantages of Page builder extensions. Who are the market players? Social networks: An Enemy or aggregators value? How to make use of social networks to bring success to your website. Intranet with Joomla! and how to create it. Gantry framework: a divine solution and how to apply it. The benefits of integrating Mautic into Joomla! websites. … and other helpful and inspirational topics. 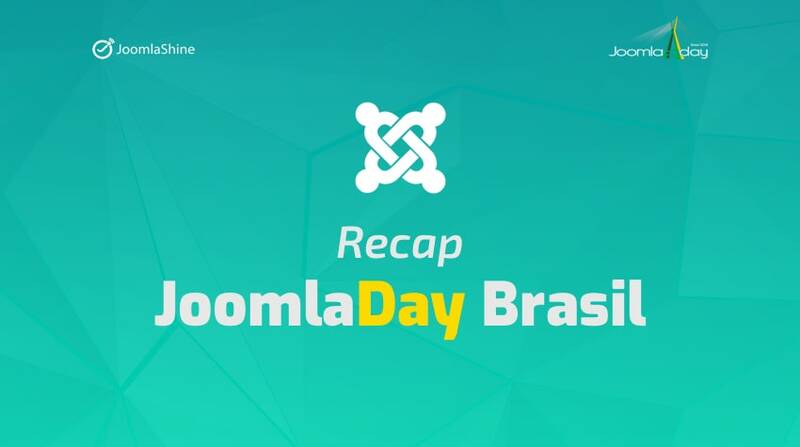 To find more information, please read this recap news of JoomlaDay Brasil. The promotion campaign named “Happy JoomlaDay Brasil 2018” is our online event with the aims of raising funds to support the organization team. All the templates, extensions and packages were discounted 30% to attract our customers; then we spent $1000 of the total revenue to sponsor the event. What activities for Joomla! shall we support in the future? Let's follow our website to receive good deals and gifts. Thank you. Tuesday, 24 July 2018 Update: JSN PageBuilder 3 v.1.4.0: Are You Ready For More Elements & Features?